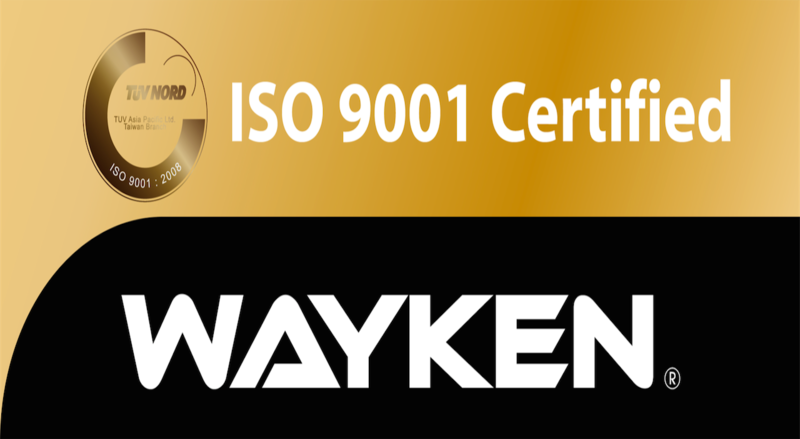 "Using knives that last longer that the original "
Wayken specializes in industrial blades/knives, other metal parts, precision casting, surface treatment and has industry-proven experience in professional heat treatment. Wayken has developed expertise in heat treatment, CNC machining, Grinding, Coating, Engineering Integration and Quality Control. The brand Golden Eagle Worldwide belongs to us and is an industry standard in garmenting worldwide.